Chelsea Harbour Area Guide - What makes Chelsea Harbour so great? Where do Chelsea Harbour locals go? Share your favourite place to go to in Chelsea Harbour. "The most central of London's Magnificent Seven cemeteries, Brompton cemetery has been the location for many recent films including Johnny English and Sherlock Holmes. Notable internments include inventor of the Christmas Card Henry Cole, photojournalist Tim Hetherington and the actor Brian Glover." Battersea Square is a delightful place for a spot of brunch, lunch or dinner, particularly when the sun is shining and you can sit outside! SW10 is definitely among the best postcodes in Central London. Elegant, safe, entertaining and ideal for both families and young people. What do you think of Chelsea Harbour? 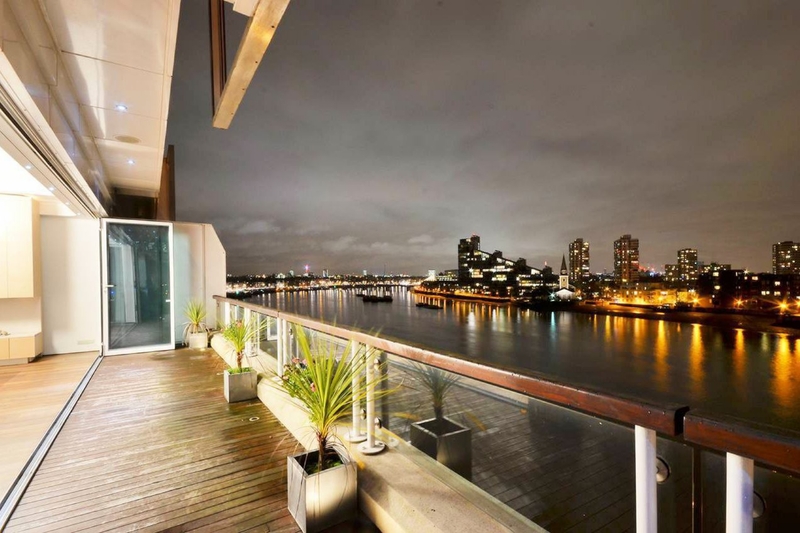 Do you live in Chelsea Harbour, or have you lived in Chelsea Harbour recently? If so, let us know what you like about living in Chelsea Harbour. Feedback about living in Chelsea Harbour has been submitted directly by the public and may not neccessarily reflect the views of Foxtons. The description of Chelsea Harbour was modified from Wikipedia and is available under the Creative Commons licence. Land Registry data is Crown copyright. All the views and contributions contained within Foxtons Local Life are those of the contributors. All content is assessed before publishing for taste, however free opinion is encouraged. Foxtons accept no payment or sponsorship for content that is posted about Chelsea Harbour.